Oh, limoncello. How I have a love/hate relationship with you! When limoncello and I were first introduced at a small hideaway on the streets of Florence, I quickly learned (four “shots” later) that Italians sip limoncello as an after-dinner drink… not take it as a shot as it is presented. Stupid Americans. When I found this recipe I knew I had to try it. 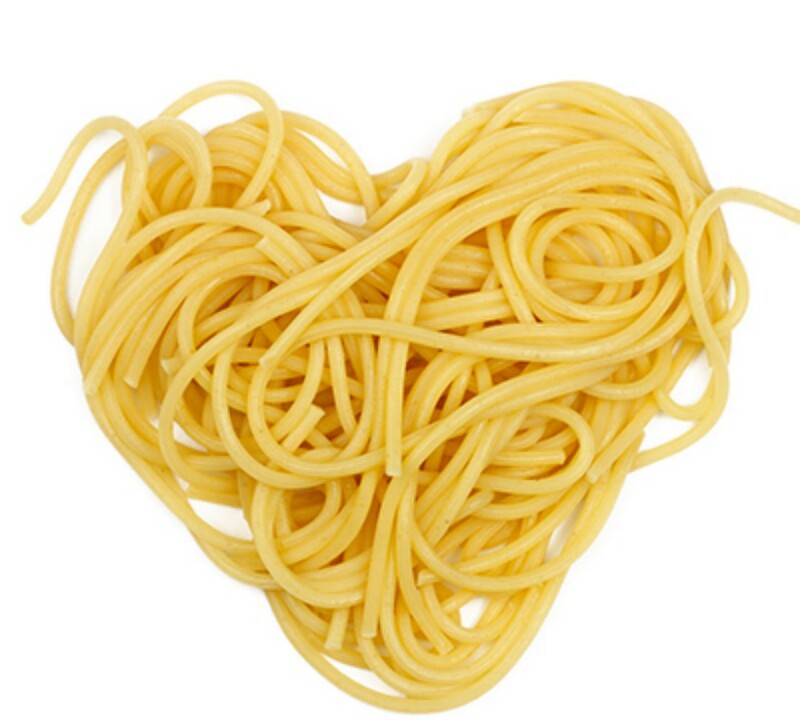 For all of my friends that complain all of my recipes are complicated, this one is for you. There is barely any cooking involved, and only five ingredients, one of which is water! This is great for entertaining because you can make it a day in advance, refrigerate and serve immediately. All you need are ramekins, custard cups or you can even serve the panna cotta in small champagne glasses. 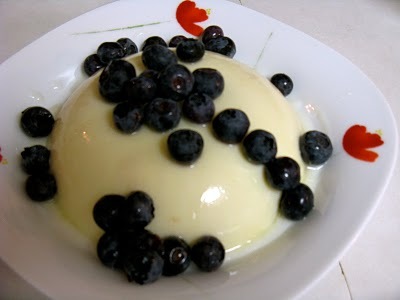 I also highly suggest making the limoncello glaze to accompany the panna cotta and blueberries. The girls thought the glaze made it extra-limoncello-y… I personally didn’t think it was that strong. Then again, I had already downed three filled-to-the-brim glasses of wine on a nearly empty stomach (I had been preparing myself for this amazing dinner I made!). I’m also thinking this blueberry sauce made by Jessica over at How Sweet It Is could be equally amazing. In a medium size bowl, add the cold water and sprinkle the Knox gelatin on top. Do not stir, and set aside. In a small saucepan, place whipping cream and sugar over medium heat. Stirring frequently with a spoon or whisk until well combined, cook until it nears boiling. Remove from heat, add Limoncello and stir well to combine. If you are using custard cups or ramekins, spray lightly with cooking spray as you will be inverting the panna cotta onto plates to serve. If you are using small champagne glasses, you can skip this step! Slowly pour the cream mixture over the gelatin mixture and stir well until combined. Divide among your custard cups and refrigerate for a minimum of two hours or until firm. Serve with blueberries, limoncello glaze or blueberry sauce, or a combination of your favorite fresh fruits!